At the Southbank Centre we had a poet, Julia Bird, working with us. Here are some of the poems from the “Today I love”. Many thanks to Julia Bird for her poetic inspiration! This site is all about putting a smile on your face and encouraging you find another way to look at the world. A month ago we went to the Southbank Centre to celebrate the Royal Wedding and made a lot of ‘Today I Love’ cards with children and their parents. They are brilliant. 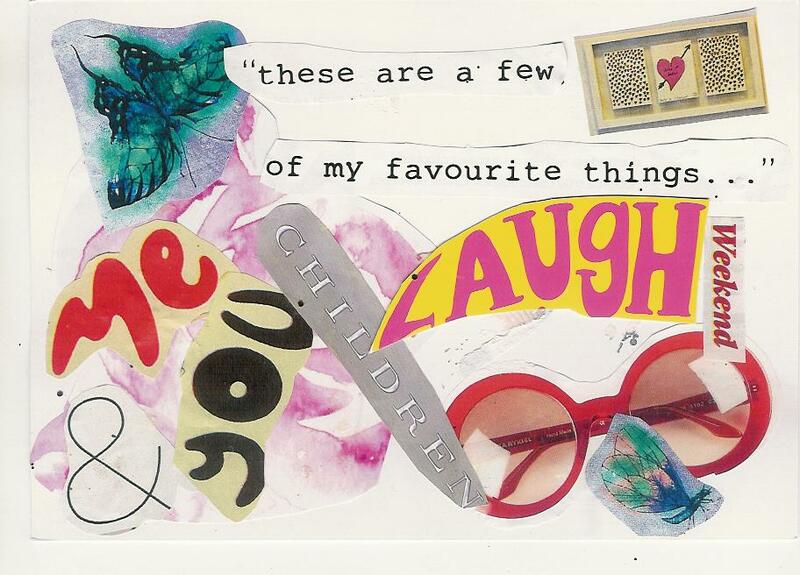 If you scroll back, you’ll see more of our ‘My Best Thing Today’ postcards by adults. They are brilliant too. Do send us your postcards. They always make us smile.